The doctors and staff here at Mount Chambers Surgery are pleased to offer you a high standard of patient-centred healthcare. Mount Chambers telephone lines are available from 08.00am - 6.00pm - Monday to Friday, but the lines are closed between 12.30 and 2.30 except for emergencies. Please note our busy time is between 8.00 and 9.00 am, when we receive about 400 phone calls. Please avoid ringing at this time if you can. Please note when you make an appointment you will be asked by a member of the Reception Team for a brief reason for making the appointment. The reception team are trained to ask certain questions and are following the Doctors instructions asking for brief information from you so that they can ensure all patients receive the appropriate level of care and direct patients to the most appropriate clinician. 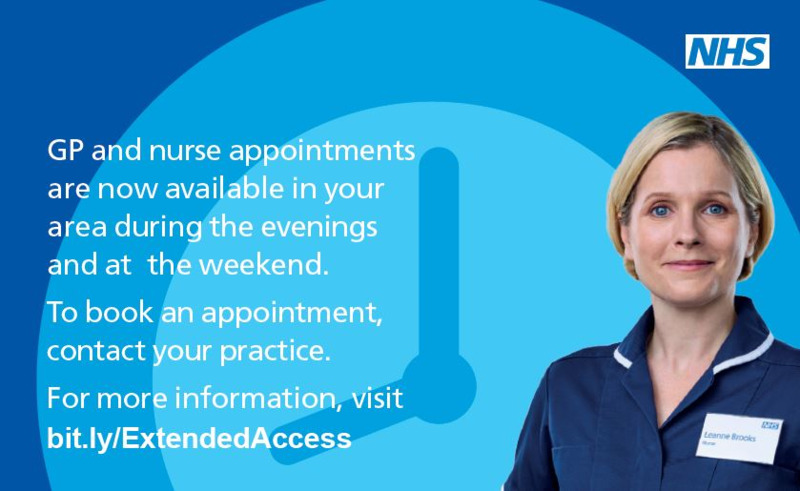 If you have a booked appointment which you no longer need could you please ensure that you cancel the appointment as soon as possible so that we may offer this appointment to another patient. We have to deal with an increasing number of DNA (did not attend) appointments each month and will be monitoring the number of DNA appointments in line with our DNA policy, which states that if patients DNA 3 appointments in a 12 month period, they may be removed from our practice list and will be asked to find an alternative GP. 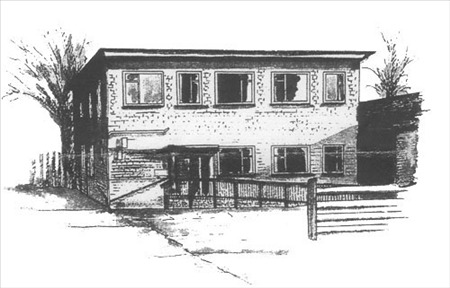 Mount Chambers Surgery started a campaign to develop the Surgery building to new, modern facilities. We have outgrown our current building as it has few of the facilities expected of a 21st century health centre. We are also about 30% of the size needed to provide a clean, modern environment for our patients and staff. We are happy to say that we have now been approved for a new surgery and are currently looking for a suitable site. We would like to thank you for your support and will keep you updated of the progress when we receive more information. Your input means a great deal to us and helps us to improve our services to you. Please click on the Patient Participation Group further information link below to find out more.